DC Young Fly most notable music projects include mixtape’s “Industries Most Wanted”, “Supplying Pressure” and his latest project “Fly Allegiance” which is featured on LiveMixtapes.com and Mymixtapez mobile app. 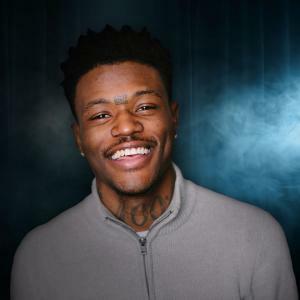 DC Young Fly’s work ethics have him working with mainstream music artists such as Kevin Gates, B.O.B, Trae tha Truth, and super producer Mike Will. He's had interviews with some of the nation's top radio shows and hosts, such as Power 105.1 FM's The Breakfast Club, The Rickey Smiley Morning Show, and V103’s The Ryan Cameron Morning Show with Wanda Smith. DC Young Fly’s future plans are to star in movies and television, while continuing to create music and do stand up comedy.